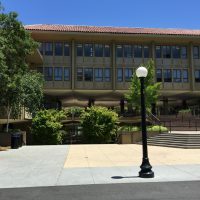 Stanford’s Lathrop Library is a 24-hour library that houses various student-accessible media resources, especially those geared toward undergraduates. It also contains one of the world’s largest East Asia collections. This project featured a hybrid DDC installation in which the building’s heating and cooling water is supplied by the Campus Central Plant and thus controlled by Stanford’s Delta-V system. All of the local mechanical equipment down to the zone level was to be controlled with Distech (LON) product on a local Tridium Network. The two systems were to communicate with each other via Modbus passing important data to help drive incoming central plant flows. 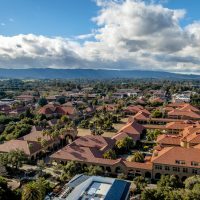 It was our past experience with Stanford’s Delta-V system on previous campus jobs that made Sunbelt Controls a logical choice to help design and execute this unique project. Installing and integrating two separate systems is not typical, but that was just the type of challenge that allows Sunbelt Controls to stand out amongst the crowd. We were able to use the familiarity we gained from past projects along with our understanding of campus standards to efficiently design, install and integrate both systems and do so within the project’s required timeframe. The project duration was just under 2 years from design to commissioning. 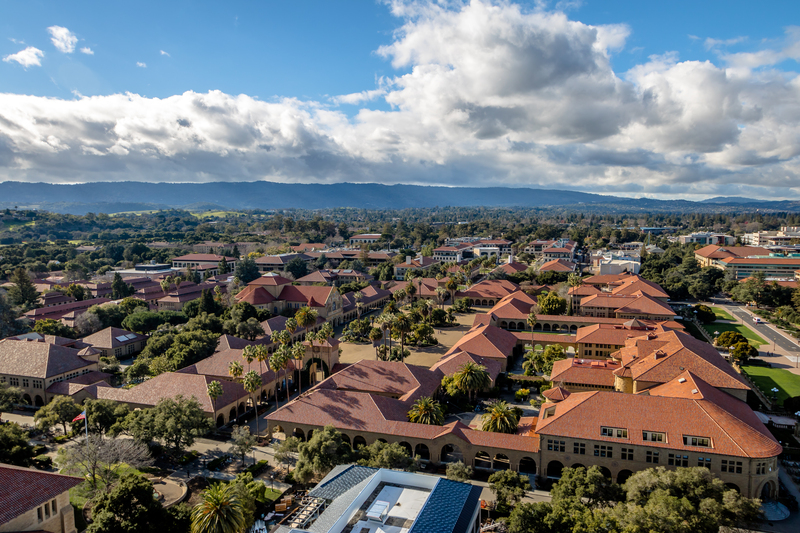 During the initial phase of the project, we worked closely with ACCO Engineered Systems to develop a controls system that both covered the mechanical design and followed Stanford’s Facilities Design Guidelines. 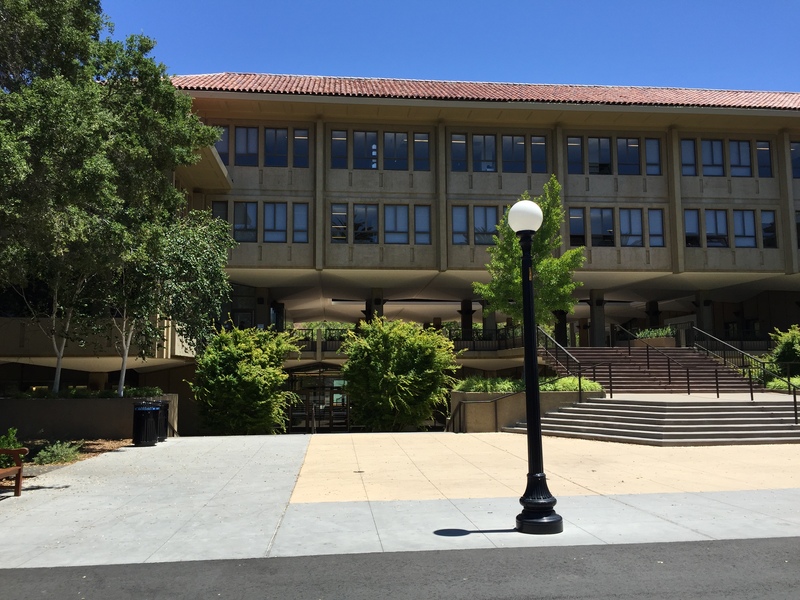 We continued to coordinate with ACCO as well as Stanford EMCS throughout the project to quickly resolve issues as they arose. Finally, we worked with the 3rd Party Commissioning agent to functionally test the systems and provide the necessary verification.